We’re just a couple of weeks away from Christmas, and so we’re just letting you wonderful people know that you should be aiming to place all orders by 14th December to guarantee that they arrive in time for Christmas. 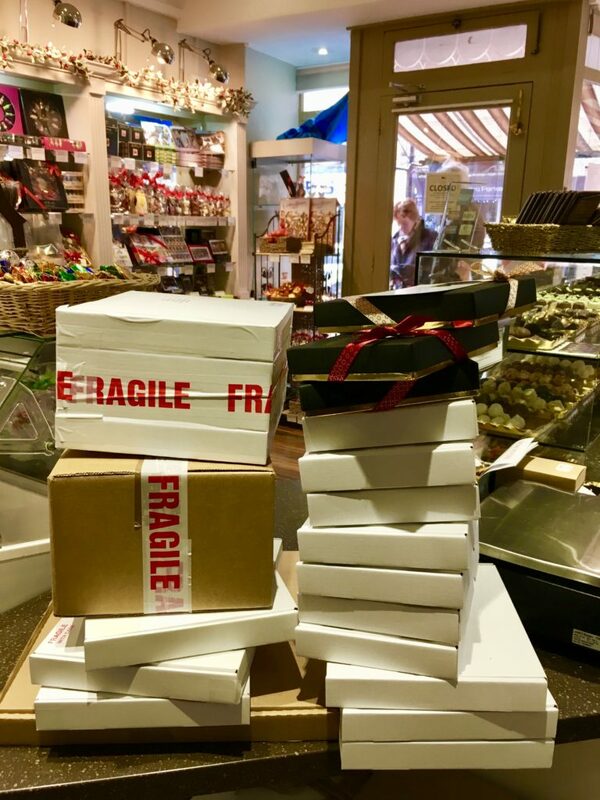 Of course, we’ll pack and send all orders after this date as quickly as we can, but we can’t guarantee that chocolates will arrive before the big day (which is a Monday this year). ← Our Luxury Belgian Chocolate Advent Calendars are Here!